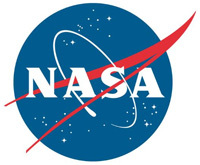 Washington, D.C. – NASA says space exploration brings humanity some of its greatest challenges and opportunities. We faced this hard fact on April 11th when the Beresheet spacecraft developed by Israel’s SpaceIL failed to successfully land on the Moon’s surface. While the Beresheet spacecraft can claim many accomplishments, including being the first privately funded lunar spacecraft, we can learn many things from its failures. These are lessons we, too, must consider as NASA tries to conquer similar challenges as we move forward to the Moon with commercial and international partners. NASA will use new landers and robots ahead of humans to explore the Moon. By the time we land astronauts on the lunar South Pole in 2024, many commercial deliveries to the Moon already will be complete. Other nations continue to work on their own lunar landing plans, and we’ll also benefit from those efforts. Early deliveries in NASA’s Commercial Lunar Payload Services (CLPS) program will carry science experiments and technology demonstrations to the Moon and help improve designs for new human lunar landers. This work will help us retire risk, take advantage of the Moon’s resources, and prepare for eventual missions to Mars. 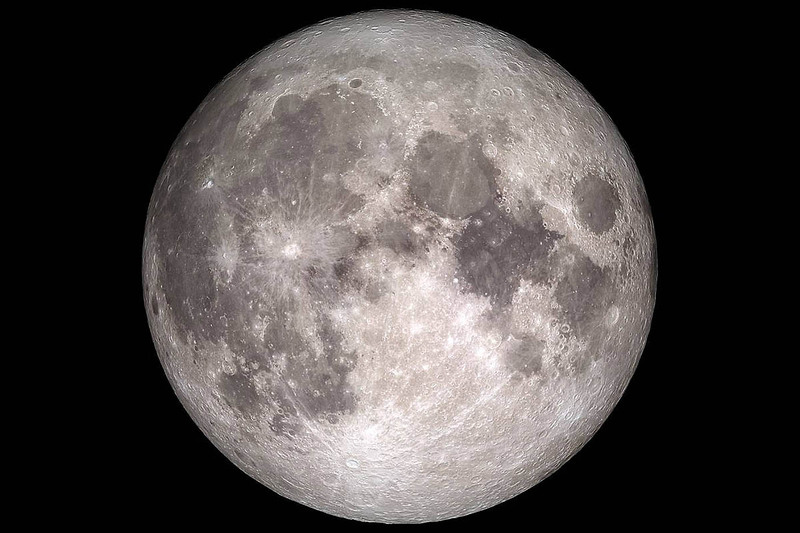 The first CLPS task order was given in March, and nine companies are now bidding on the first delivery opportunity and picking from the suite of tools they want to deliver to the lunar surface. At least one award is expected in May. Since first landing on the Moon with Surveyor in 1966, NASA has faced both success and failure, and both will continue to be a part of the process. America is only one of three nations to successfully land robots on the Moon, and remains the only one to send humans to the surface. That will change with this generation. And commercial and international partnerships are essential to the agency’s efforts to return to the Moon. Space is hard, but the space community is an ever-learning network built to grow from both wins and losses. Astronauts, Isreal, Mars, Moon, NASA, NASA Headquarters, NASA’s Commercial Lunar Payload Services, National Aeronautics and Space Administration, Robots, washington d.c.